#Voices2013 brings out Gleneagle’s Talent! 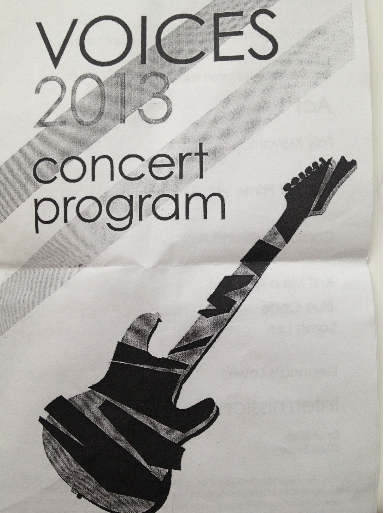 Posted bybryanjack	 April 30, 2013 April 30, 2013 1 Comment on #Voices2013 brings out Gleneagle’s Talent! Enjoy these archived recordings from a great night at Gleneagle Music benefiting Doctors without Borders.